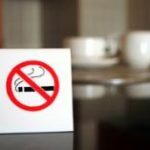 These products pose a far less risk to health when compared to cigarette smoking and can save lives if current smokers can be persuaded to use them in place of the deadly cigarette. 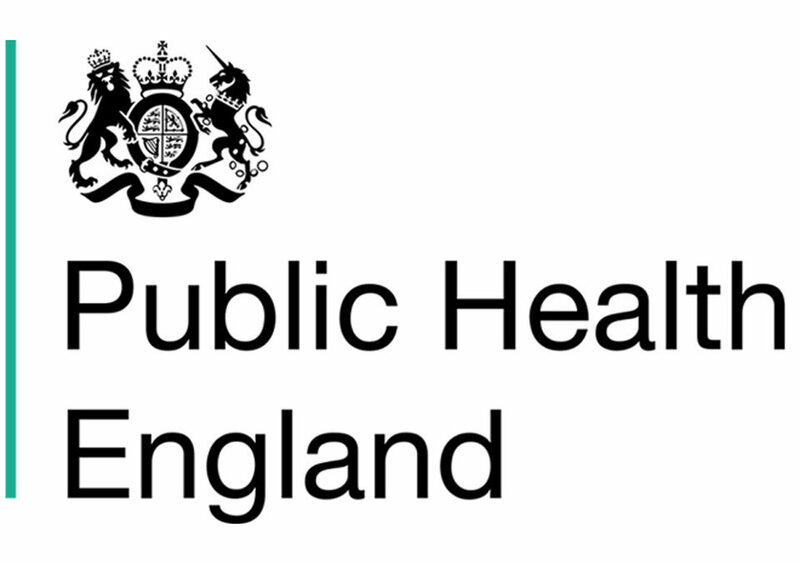 While not totally risk free, the PHE report estimates that they may be 95% less dangerous than regular cigarette smoking. 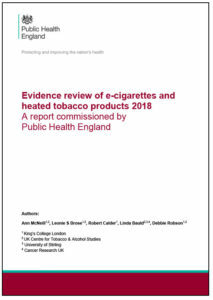 Perhaps the most important aspect of PHE’s report is its assessment of the health consequences of e-cigarette use. 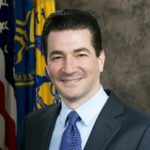 The report calculated that e-cigarettes represent only a fraction of the risk posed by smoking standard combustible cigarettes. One assessment of the published data on emissions from cigarettes and e-cigarettes calculated the lifetime cancer risks. It concluded that the cancer potencies of e-cigarettes were largely under 0.5% of the risk of smoking. Comparative risks of cardiovascular disease and lung disease have not been quantified but are likely to be also substantially below the risks of smoking. Among e-cigarette users, two studies of biomarker data for acrolein, a potent respiratory irritant, found levels consistent with non-smoking levels. There have been some studies with adolescents suggesting respiratory symptoms among e-cigarette experimenters. However, small scale or uncontrolled switching studies from smoking to vaping have demonstrated some respiratory improvements. E-cigarettes can release aldehydes if e-liquids are overheated, but the overheating generates an aversive taste. To date, there is no clear evidence that specific flavourings pose health risks but there are suggestions that inhalation of some could be a source of preventable risks. To date, the levels of metals identified in e-cigarette aerosol do not give rise to any significant safety concerns, but metal emissions, however small, are unnecessary. Biomarkers of exposure assessed to date are consistent with significant reductions in harmful constituents and for a few biomarkers assessed in this chapter, similar levels to smokers abstaining from smoking or non-smokers were observed. One study showed no reductions across a range of biomarkers for dual users (either for nicotine replacement therapy or e-cigarette dual users). To date, there have be en no identified health risks of passive vaping to bystanders. Reporting of some academic studies has been misleading. 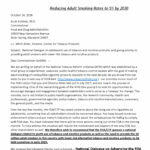 The National Academy of Sciences recently published review reached similar conclusions regarding the health effects of e-cigarettes for adults. 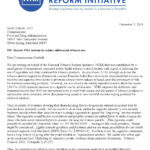 These two reports stand in sharp contrast to the 2016 report issued by the US Surgeon General in which he stated: “E-cigarette use among U.S. youth and young adults is now a major public health concern.” While no one thinks kids should be permitted to use e-cigarettes, and policies are needed to ensure kids do not have access to them, the reports of the NAS and PHE are clear when it comes to adult use — these products pose a far less risk to health when compared to cigarette smoking and can save lives if current smokers can be persuaded to use them in place of the deadly cigarette. While not totally risk free, the PHE report estimates that they may be 95% less dangerous than regular cigarette smoking.